Many people think meditation is difficult. They often think there is no way they could ever still their mind or go deep in meditation. Well if this is you, there is good news! 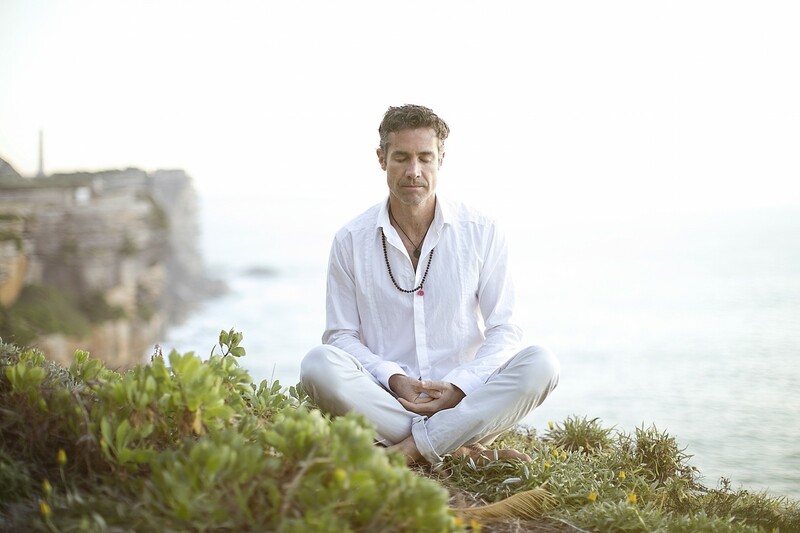 Within a few short sessions you will be fully trained in the art of meditation, experiencing deep periods of stillness during the meditation and feeling rested and calm in life in general. Session 1: (Saturday 11am-12.30pm) Receive your personal mantra and learn how to meditate from the start! Session 2: (Saturday 1pm-2.30pm) Receive the best recommended guidelines to achieve the most profound effect out of your meditation. Check your mantra and meditate again with the group. Session 3: (Sunday 11am-12.30pm) Discover how stress gets stuck in the body and how this stress is released during meditation. Check mantra if needed and meditate with the group. Session 4: (Sunday 1pm-2.30pm) Explore the 7 states of consciousness and how regular meditation will improve your life on every level! Tom Cronin spent 26 years as a broker in finance trading inflation swaps and bonds for the banks. After suffering a lot of stress in his job, he turned to meditation to help manage the symptoms. This was life changing for Tom! 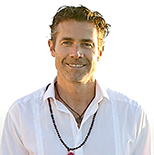 In 2012 he walked away from the finance industry at the height of his 26 year successful career to fulfill his mission of spreading calm and stillness across the globe. He has been featured on national TV in Australia, The Sydney Morning Herald, Huffington Post, Vogue magazine, Conde Nast traveller, Qantas traveller, NineMSN, The Sunday Telegraph and countless blog sites. He has also spoken on stage presenting talks in Australia, Malaysia, Bali, Mexico and the USA.